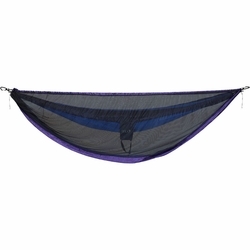 ENO Guardian SL Bug Net. The Guardian SL is the perfect insect protection choice for the minimalist backpacker. As user-friendly as it is light, a mini ridge line and cord locks create a snug, yet effective, insect-free haven. Eagles Nest Outfitters.